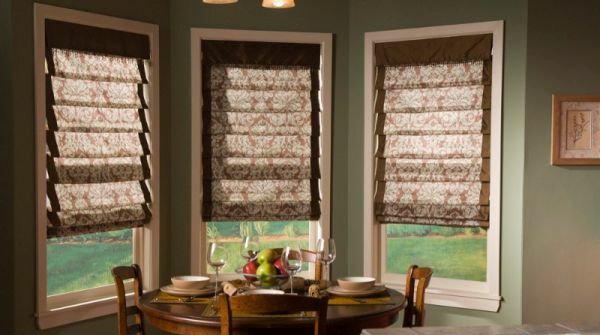 The fabric choice plays integral role in Roman shades, as it determines the level of translucency, beauty and color, and the ease or difficulty of a Roman shade’s operation. Go with a light and medium weight fabric, which folds with ese. On the other hand, let go of a fabric that is thick and is loaded with lot of embellishments. While testing fabrics, you should try to fold each one of them, and leave the ones you feel do not fold properly, or take quite of your effort to fold. It is very important that the Roman shades that you bring home have correct measurements. 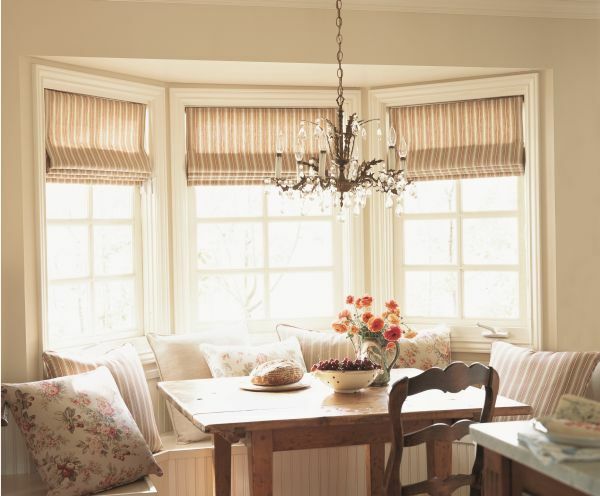 The measurement will depend upon your choice, as in whether you pick an inside mount or outside mount Roman shade.While measuring an inside mount Roman shade, you will measure a window casing’s depth. On the other hand, you will measure the entire window including the mold while taking measurements for an outside mount. Color and design of Roman shades have to be your priority, if you desire to add them into your rooms to enhance the beauty. You can try your hand at a wide assortment of fabrics including polyester, cotton, silk and linen. It goes for designs as well, as you can pick from a plethora of designs that include, floral patterns, stripes, solids and a number of other patterns. Pick neutral colored patterns if the rest of the interior décor is peppy, and go for bold and colored patterns if the rest of interior décor is neutral. The control system of a Roman shade refers to the way it allows you to control it. For instance, some come with a Top down or a Bottom up approach, which require you to lower or raise the shade in a similar manner. 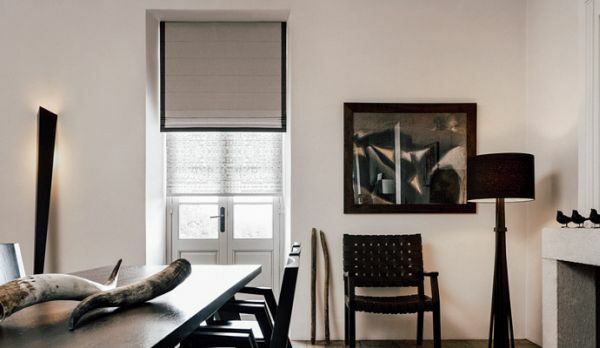 Each type of control has its own level of ease and characteristics that determine privacy and how much light a particular shade allows to pass. The other options include the “Front Control”, “Back Control” and the “Cordless Control.” You should take into consideration the characteristics of every style, and accordingly pick the ones that suit you. 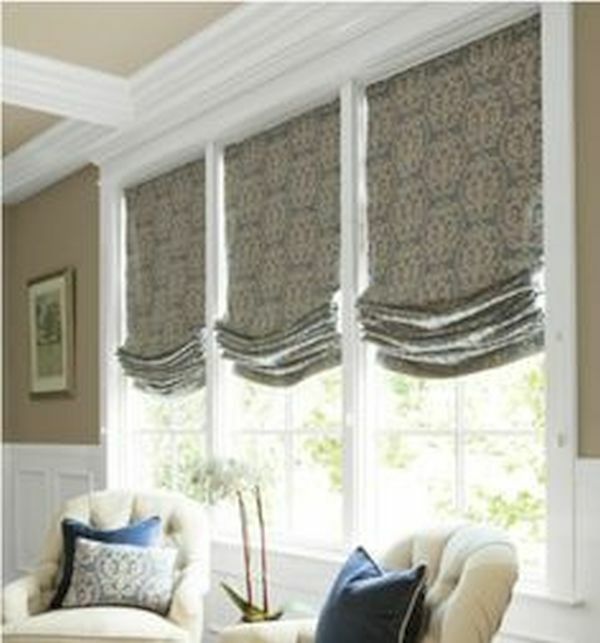 Any item you incorporate in your home décor demands cleaning, and Roman shades are no exception. 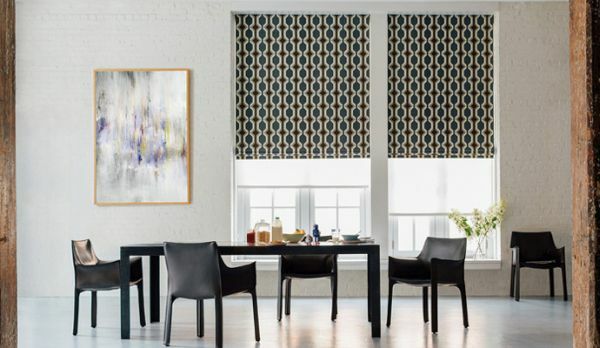 This makes it of paramount importance that you consider this factor before buying a Roman shade. Some of them are easy to clean, while others take quite a lot of efforts and time. Therefore, choose a fabric that demand simple machine wash. You must check a fabrics washing details before buying it. 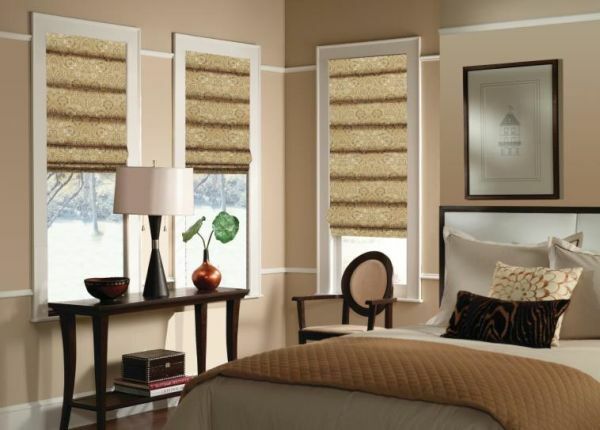 Roman shades come in a variety of fold styles and each style has its own beauty. Flat and the hobbled fold styles are most famous. If you on a lookout for ease and sophistication, you can go with flat fold style. It looks amazing and easily folds and unfolds. Hobbled fold style on the other hand is the right choice for people who want Roman shade that has a drapery look, and looks very good in formal settings. 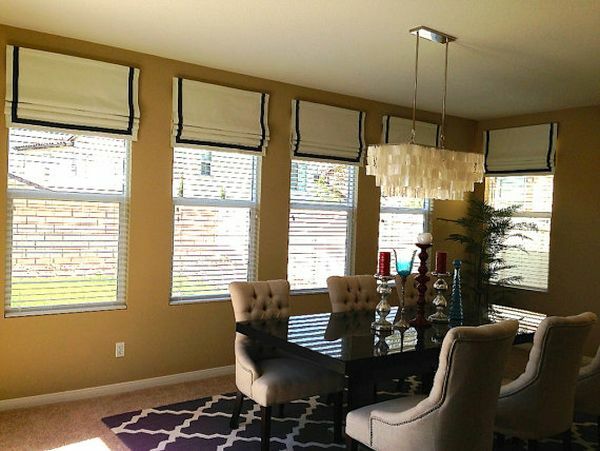 Roman shades are much more beautiful and elegant than aluminum and wood blinds. Besides they are easy to clean and install as well.